Looking forward into the future while staying dedicated and focused to our core. 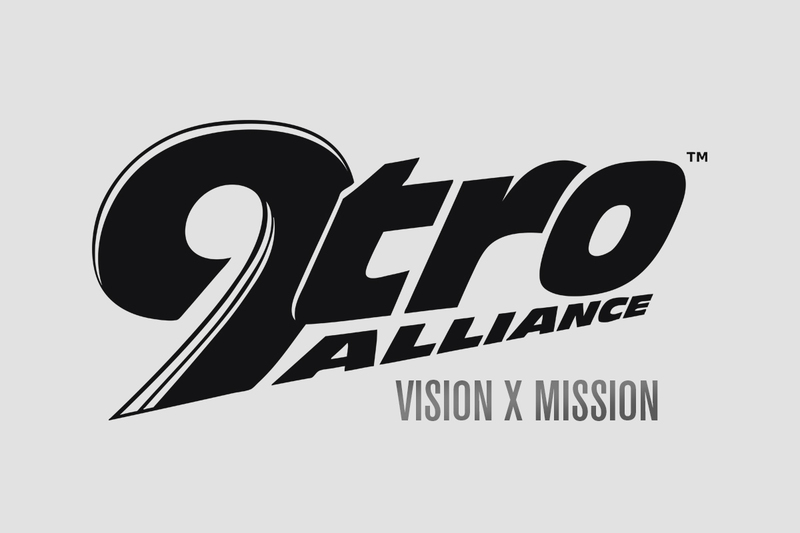 At the very fundamental level of 9tro since our inception in 2009, we aim to link, bridge and bond likeminded enthusiasts from around the world, specifically within the automotive and motorcycle industries. Be it through our media web-portal, printed publications, social media platforms or events, it is this unrelenting desire that fired us up from the beginning, and this same passion that will continue to fuel us onwards. It is not just a career or job responsibility for us, but also a lifestyle and culture. Words that define us: Addicted. Passionate. Credible. Dedicated. Progressive. Dynamic. 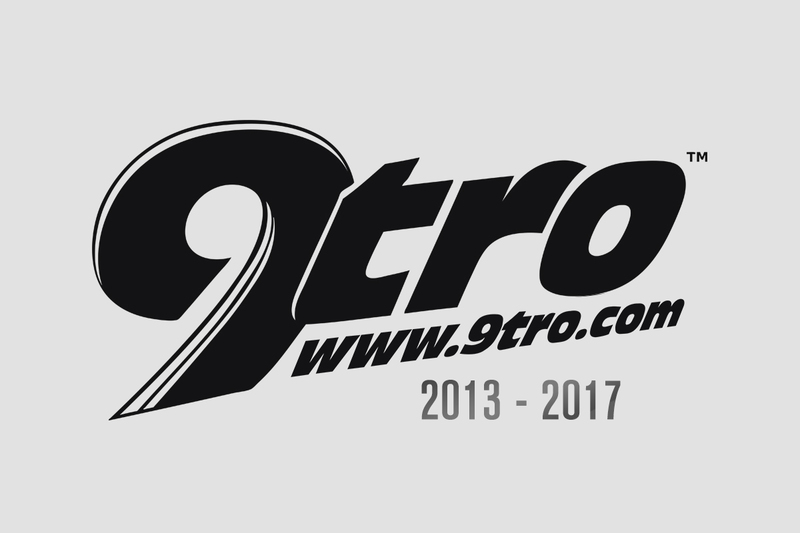 As a media platform, 9tro will continue to strive towards excellence in reviewing new cars and motorcycles, featuring the tuned and modified rides, reporting on shows, exhibitions and motorsports, as well as enthusiasts oriented events. Aligned with quality photography and in-depth editorial write-ups, is also our videography department, allowing us to conceptualize and create unique and captivating multimedia-content for our readers and clients alike. We aim to be the authoritative channel for all who share the same passions as we do, and to progress onward with enhancing our credibility as a viable media. Likewise, we will continually develop and build intrinsic relationships with symbiotic clients and business partners ceaselessly, so as to effectively further their marketing goals while maintaining our main revenue stream. This is achieved via a holistic suite of bespoke advertising, promotions and public relations programs that may be media-content-centric, or may involve the various synergistic divisions of the company such as 9tro Events, 9tro Racing and/or 9tro STYLE. As an agency, 9tro will continue to collaborate with organizations to promote growth and development in the relevant industries. We provide a wide-range of additional services beyond that of a regular media company, such as consultation, officiating in various positions and to varying degrees, hosting/emceeing events, moderating talks, etc... This is achieved via our deep and ever-expanding experience, knowledge and expertise. While not central towards 9tro's primary focus as a media company, these collaborations and engagements are crucial towards our brand equity and credibility, for they serve as testaments of trust and confidence. As an events organizer, 9tro will continue to participate in, coordinate with, and create events related to the industries. This division functions seamlessly with the media division, as the two often go hand-in-hand and are interdependent on many occasions. This allows us exclusive perspectives from multiple angles, thus enriching our quality and depth of content for the media division. Furthermore, it deepens our understanding and experiences, permitting us to grow cohesively and exponentially with the automotive and motorcycle industries. An idea, an organization, a network, is nothing without the right people. Meet Team 9tro, the people who make everything possible!